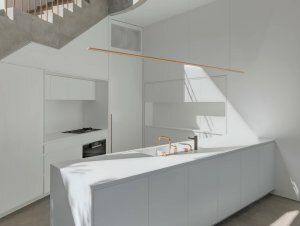 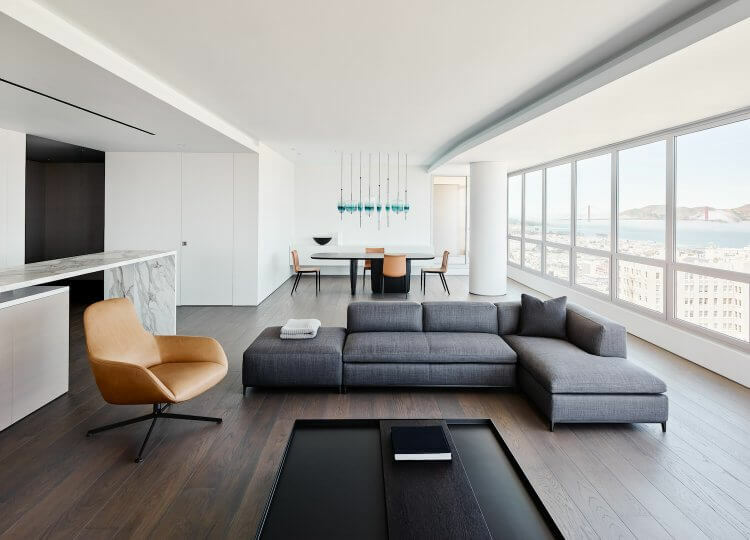 We get a taste of what it is to live luxuriously with less inside a San Francisco apartment by Californian studio Garcia Tamjidi. 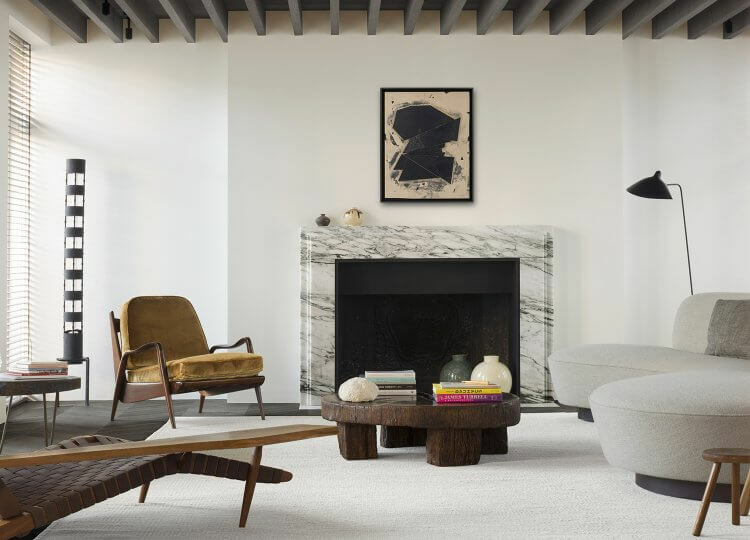 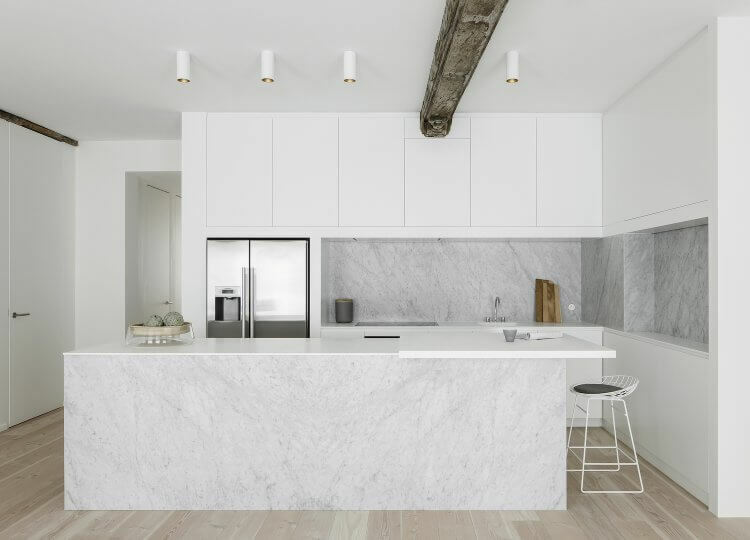 Exploring a space that more than lives up to its name in regards to minimalist design and style. 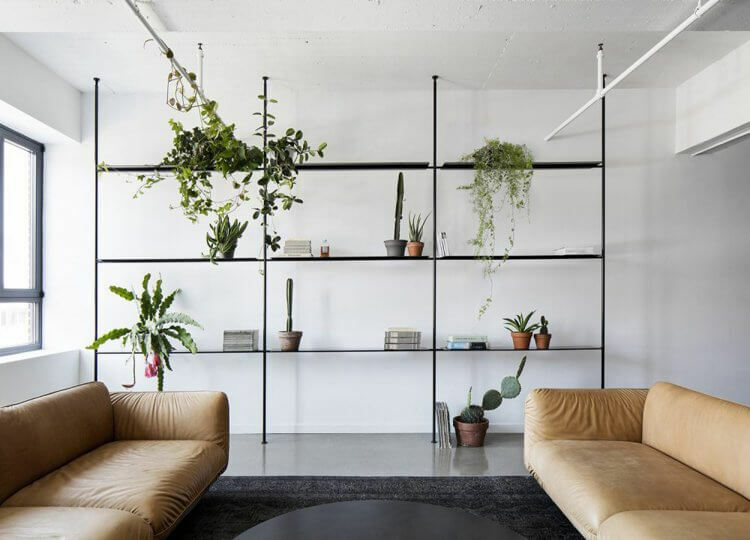 An impressive 1800s home in the historic centre of Antwerp became the perfect blank canvas for Nicolas Schuybroek and his team. 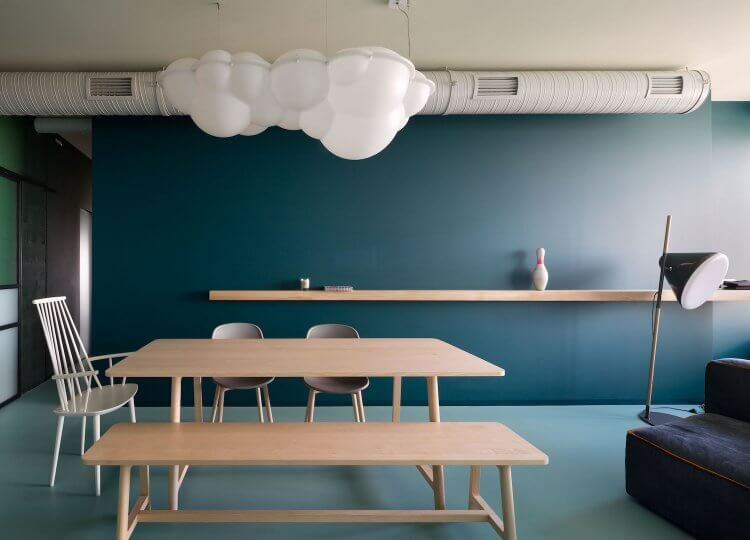 This modern Kiev home draws on the nuances of one colour to create ambiance throughout different spaces and times of day. 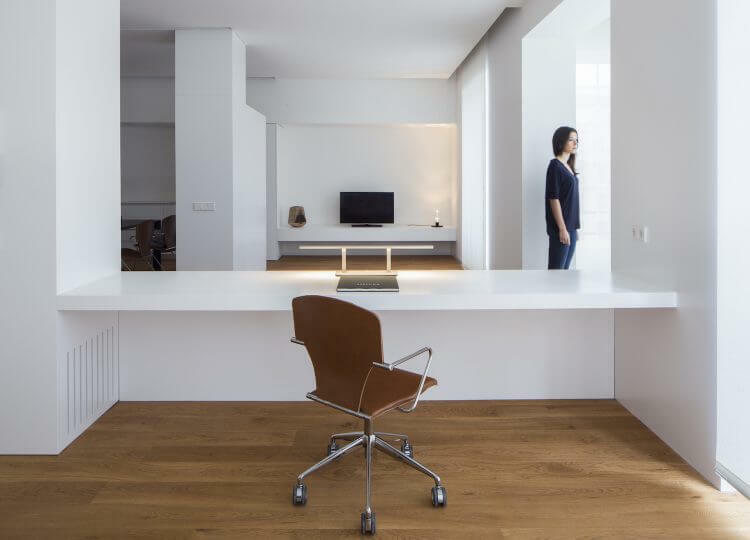 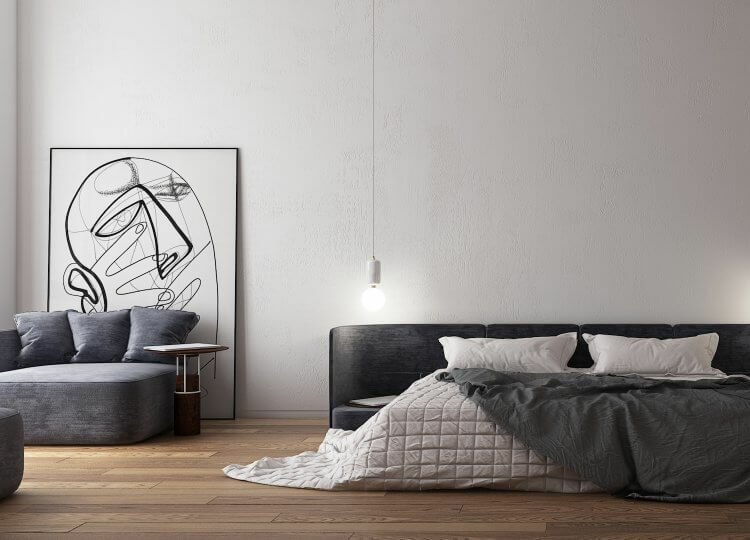 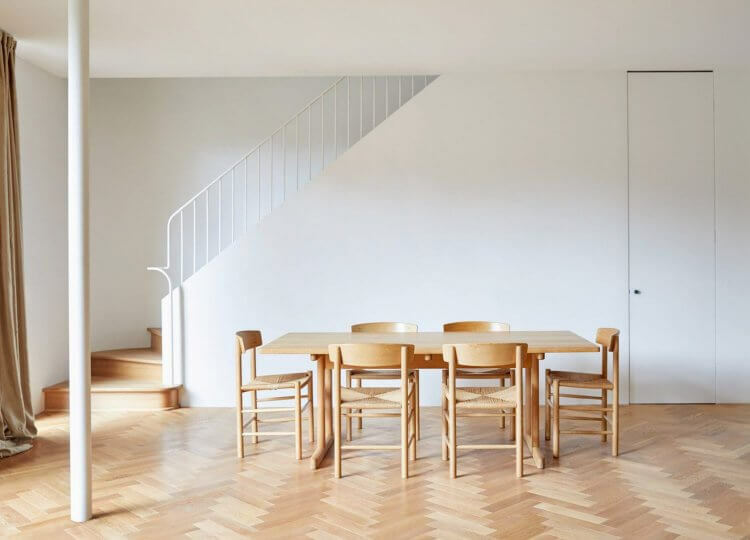 In the midst of a historic district of Valencia, this apartment design takes a minimalist approach.